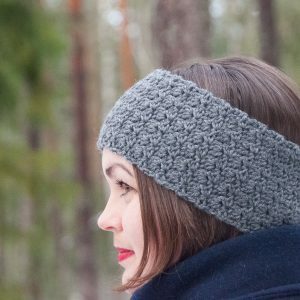 ★ Crochet pattern for the Laetus Cowl, a crochet cowl with beautiful stitch details. 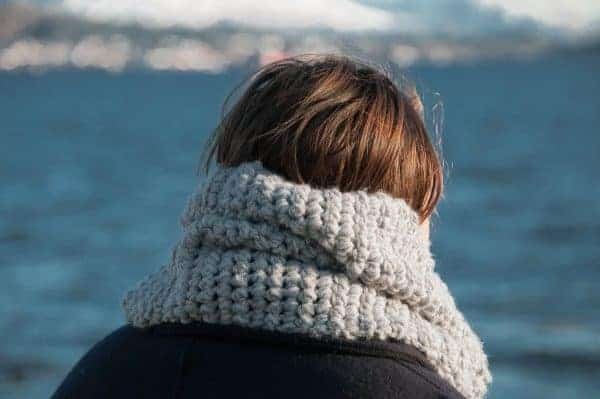 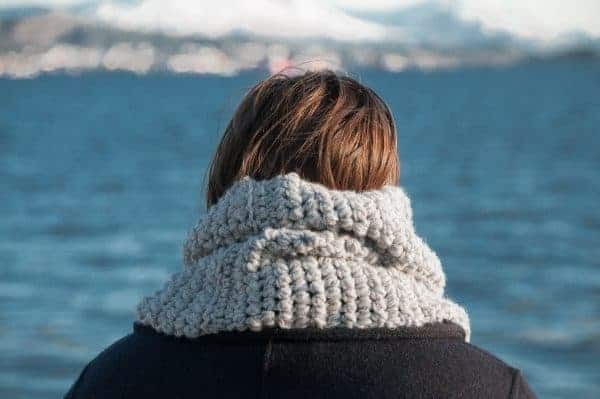 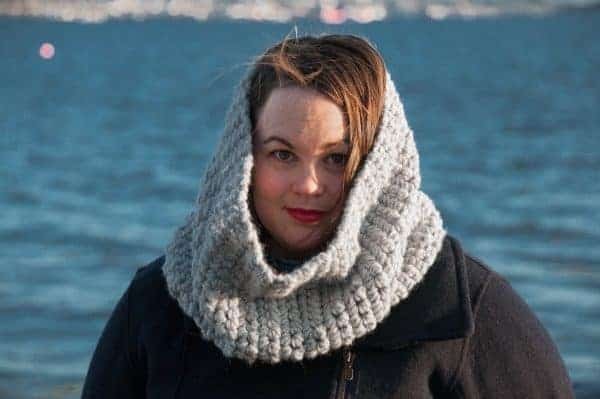 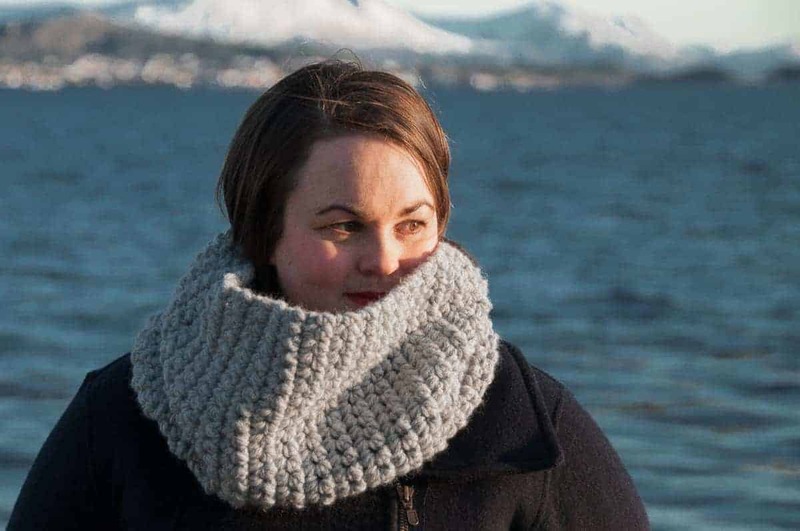 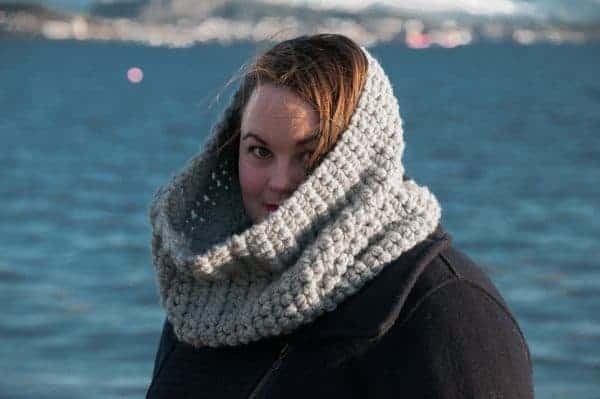 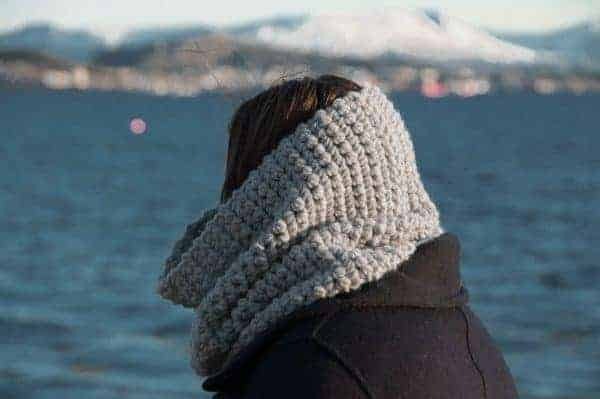 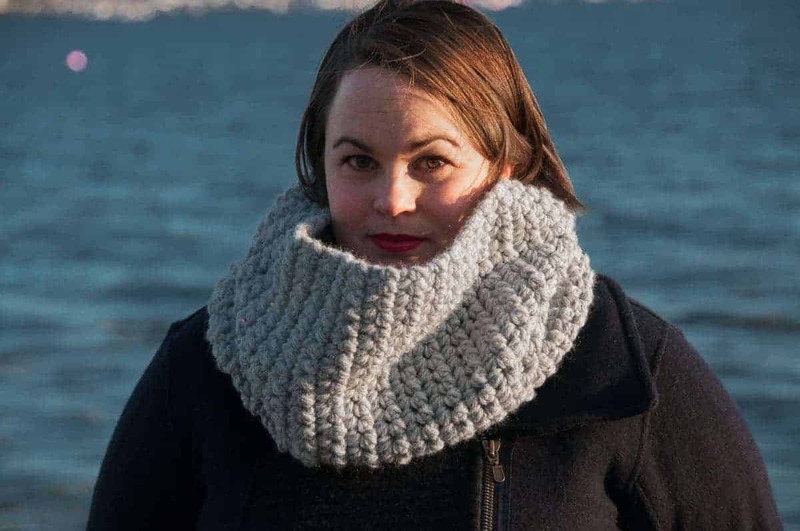 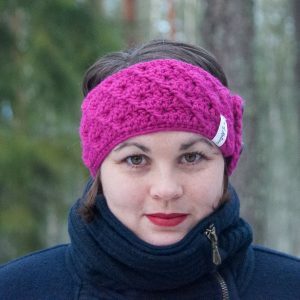 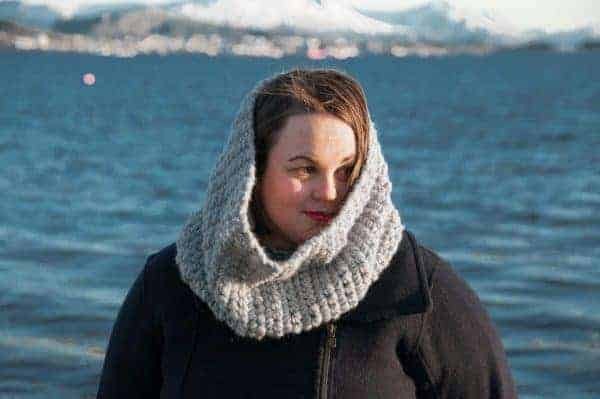 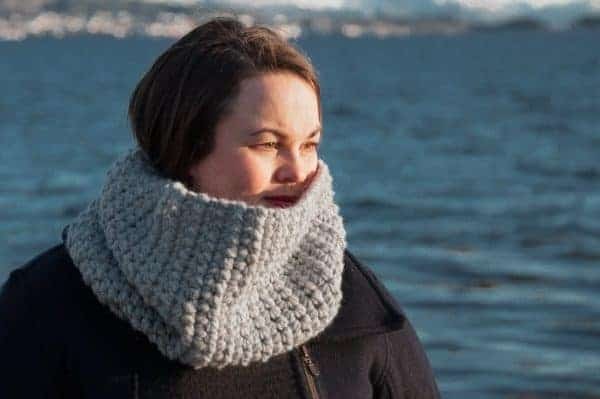 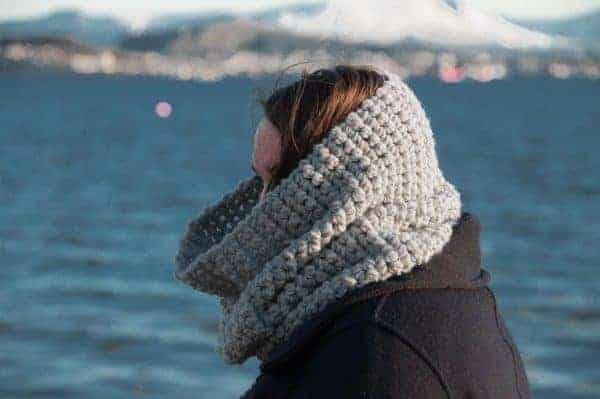 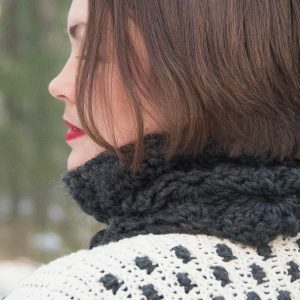 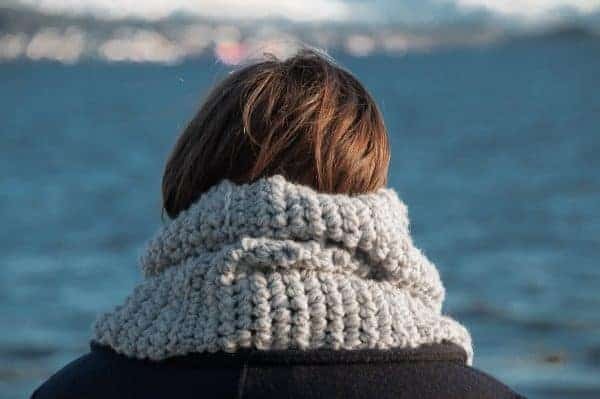 The Laetus Cowl crochet pattern is a pattern for a really warm oversized cowl. 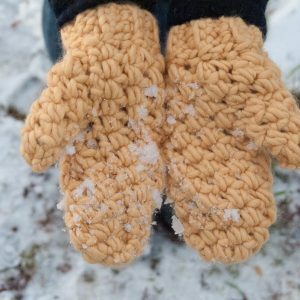 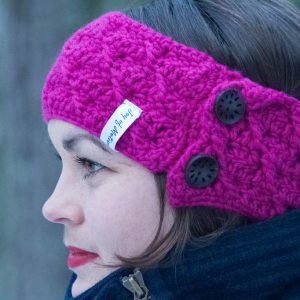 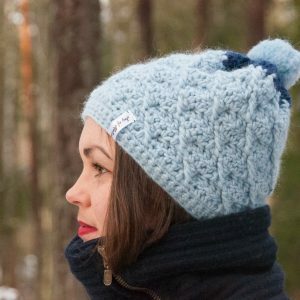 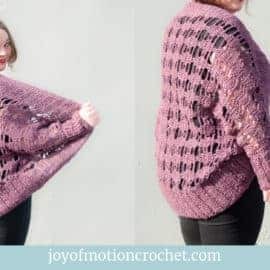 It has a beautiful textured stitch pattern that makes it thick & perfect for winter. 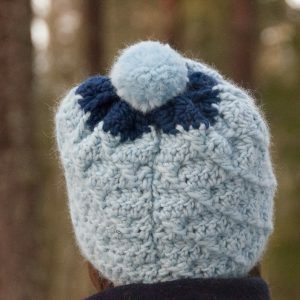 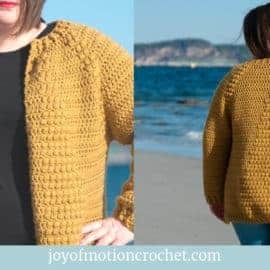 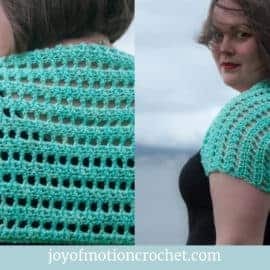 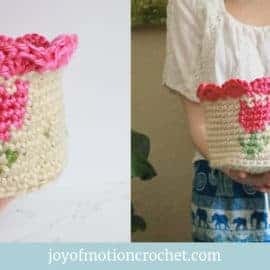 The pattern is written for only one size, however size adjustments are included throughout the pattern. 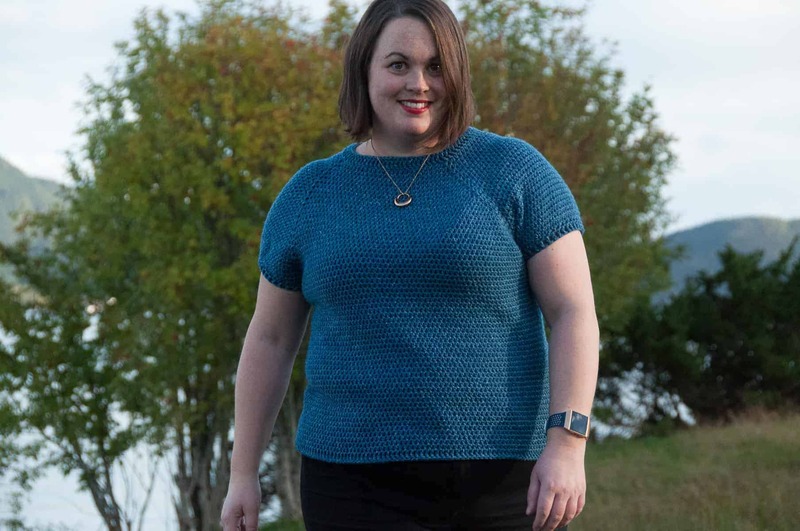 Play around with colors to make it fit your style. 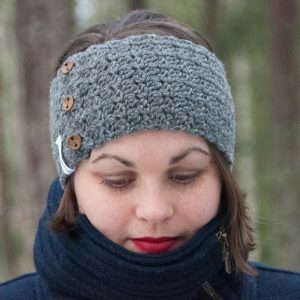 ☆ Hook size 10 mm / US: N/P – 15 / UK: 000.